I’m really excited to announce that I’ve partnered with Mass Ave Wine Shoppe for monthly make-and-take jewelry classes for the summer! 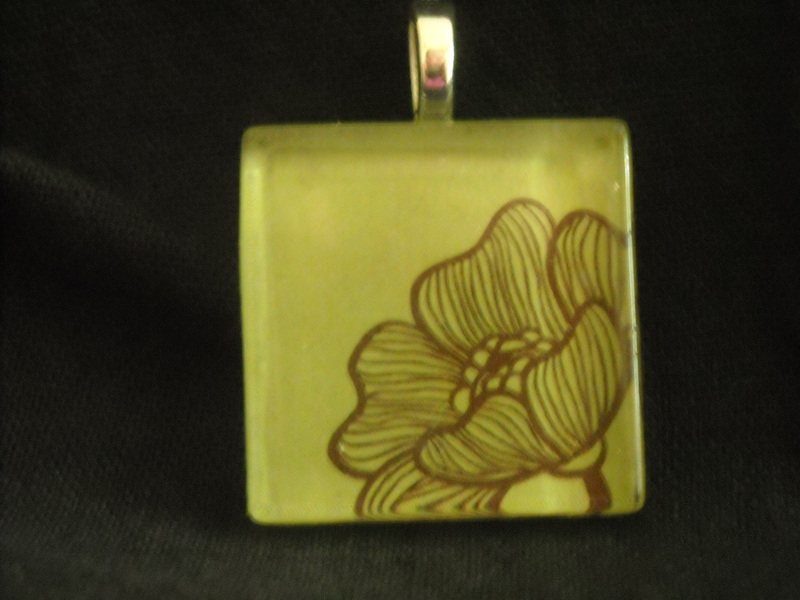 The first class will take place on May 15th and we’ll be making glass tile pendants. The one inch glass tile can be customized with any picture brought to class, or there will be lots of fun images to choose from. You’ll make the pendant in class with help from me, and even get a chain with it so you can wear it home! If you’re really nice though, you might decide to make something special for your mom since Mother’s Day is the next day! In June, we’ll be making button rings from vintage buttons. You’ll have tons of buttons to choose from, and you’ll be making a ring you can wear home! Both classes will include all supplies needed to make the project, I’ll be providing instructions, and you’ll get a glass of wine, all for $15! Mark these dates on your calendar and get ready to learn to make some fun, unique jewelry you can wear yourself or give as a gift!